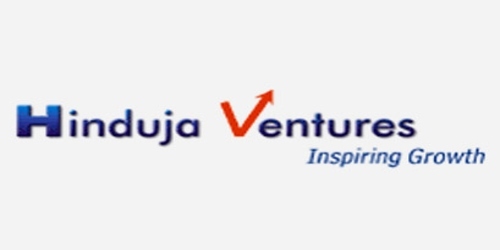 It is a broadly described annual report of Hinduja Ventures Limited in the year of 2009-2010. During the financial year, Total assets of the Company stood at Rs. 7,477,669 million. Total Income of the Company for the year grew from Rs. 3,459.98 million to Rs. 4,017.11 million (growing by 16.10%). The Company posted Profit before tax for the year 2010 was Rs. 837.14 million (Previous year Rs. 687.04 million). Profit after tax (PAT) for the year was Rs. 719.57 million against Rs. 557.24 million in the previous year. The Earnings per share (EPS) basic & diluted for the year Rs. 29.47. The Board of Directors of the Company has recommended a Dividend payment of Rs. 10 per Equity Share (@100% Dividend on a face value of Rs.10/- per Equity Share) for Financial Year 2009-2010.